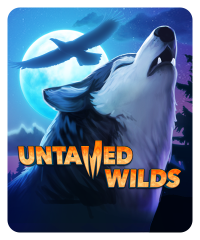 Howl at the moon with the wild animals in this slot machine. 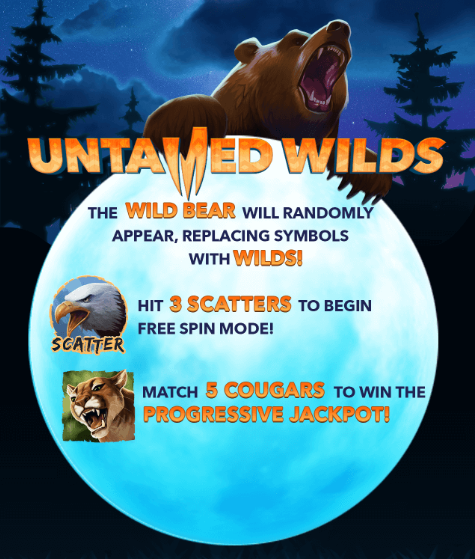 The wild bear will randomly appear to replace random symbols with wilds. 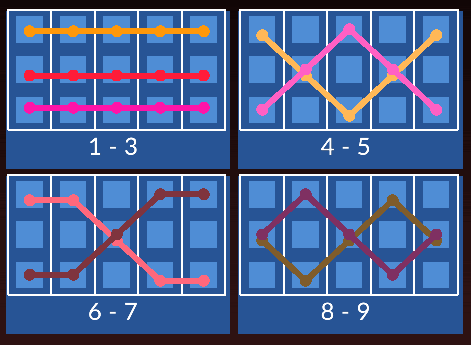 Hit three eagle scatter symbols to begin free spin mode. 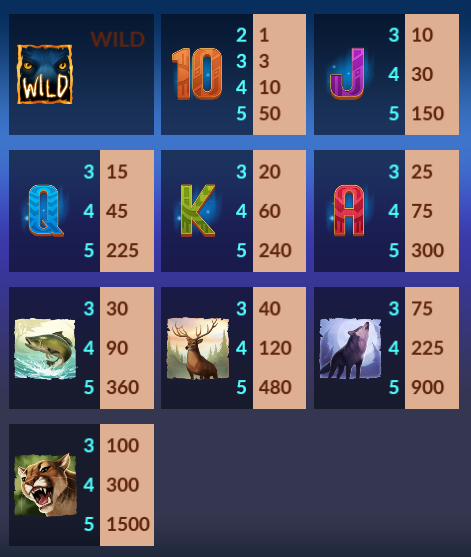 To win the jackpot, match 5 cougars on a win line.